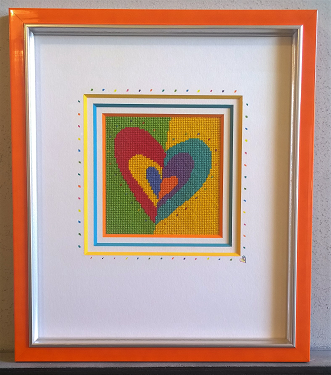 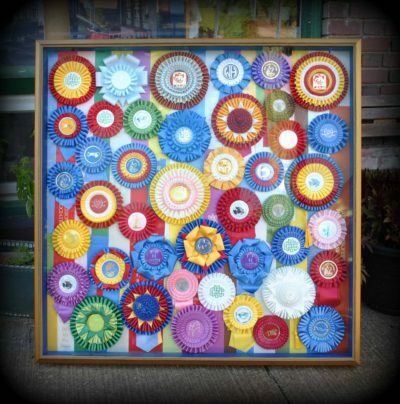 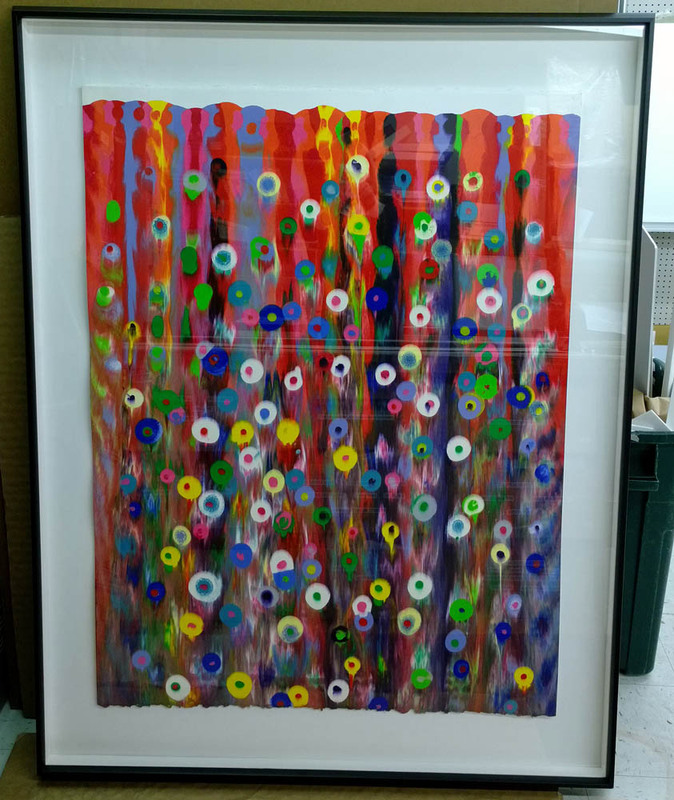 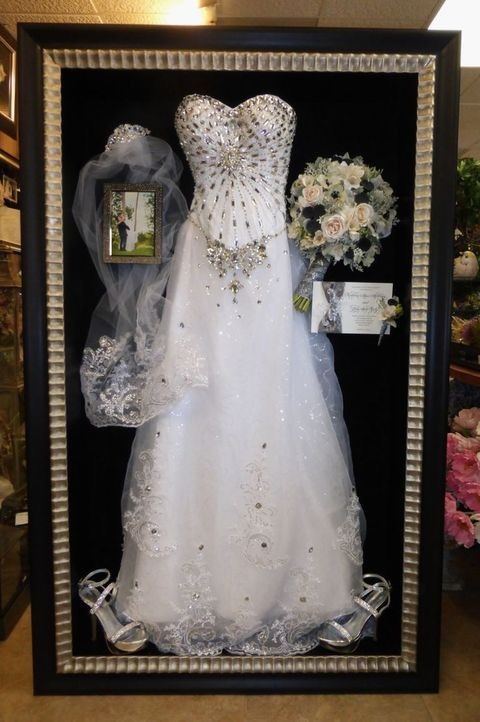 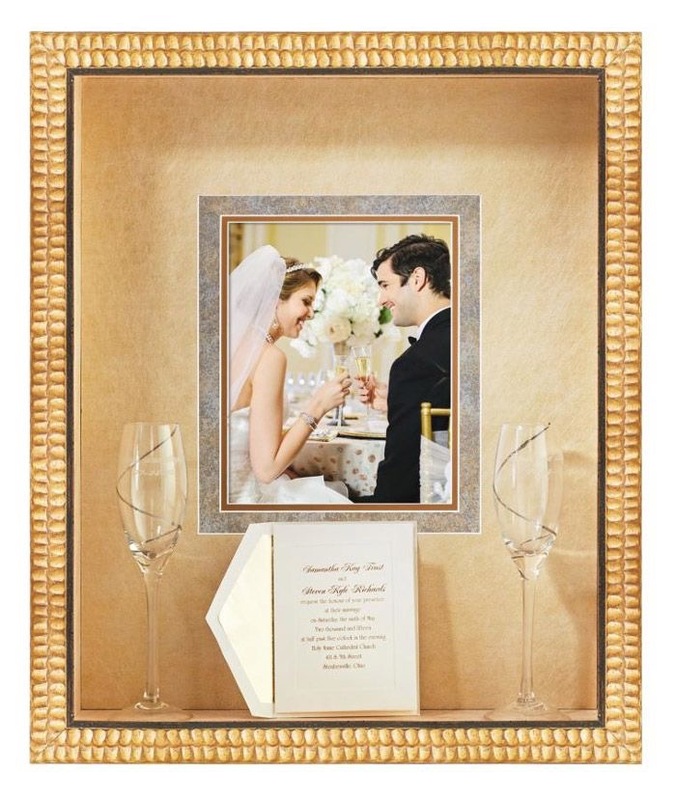 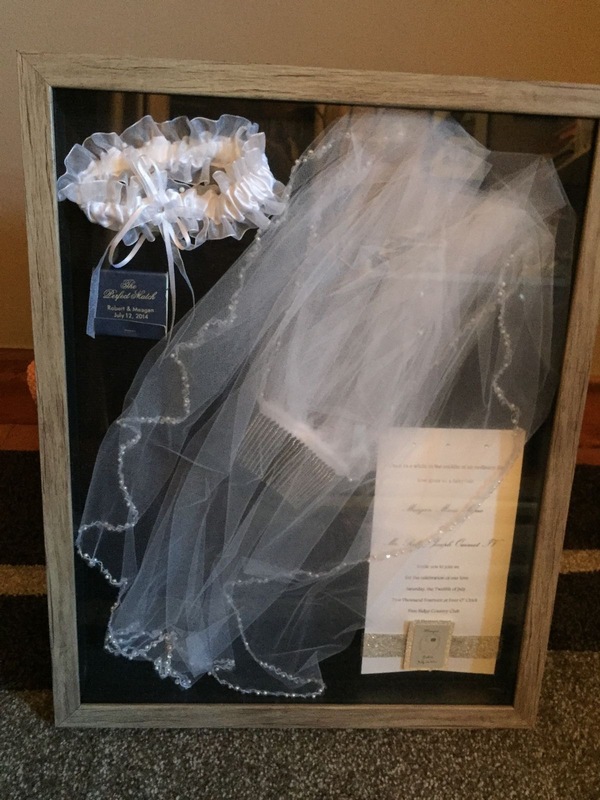 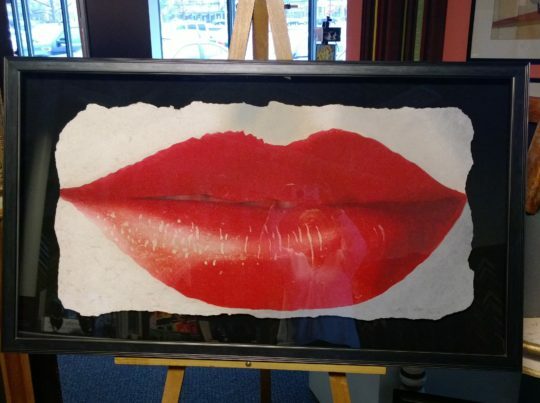 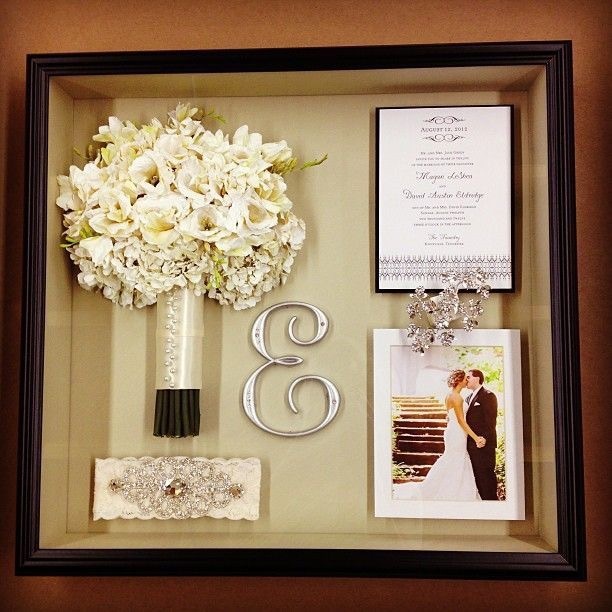 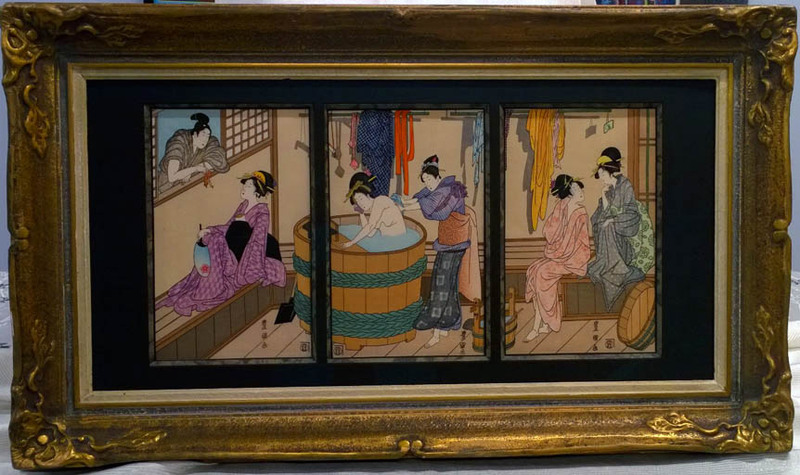 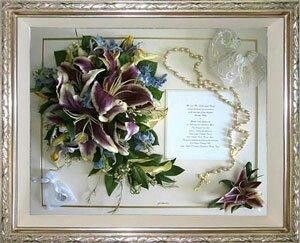 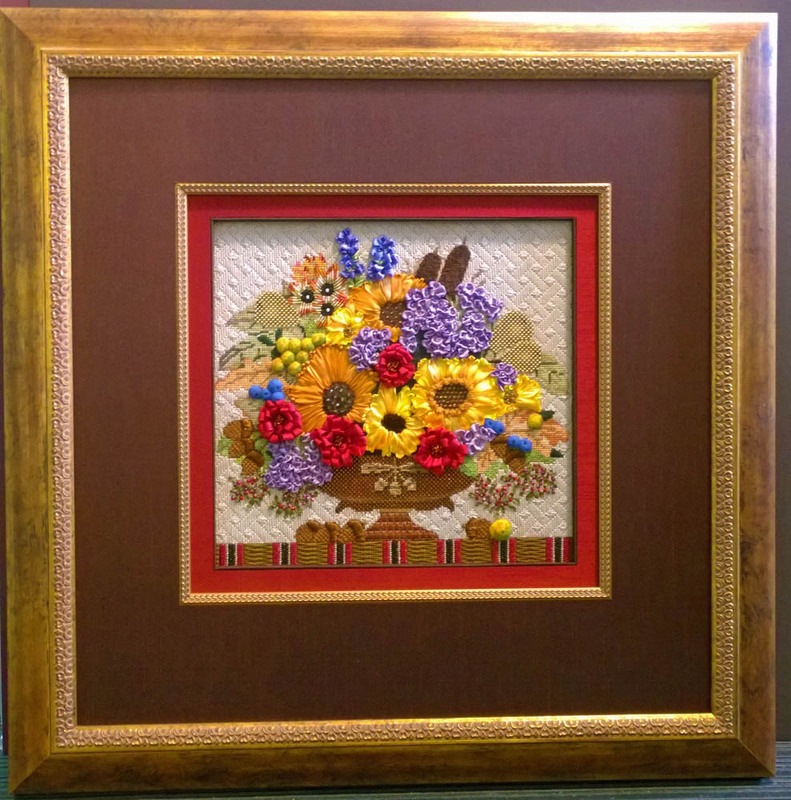 When it comes to having a work of art or mementos custom framed you have many choices, online sources for doing it yourself, big box stores and then there is the professional picture framer. 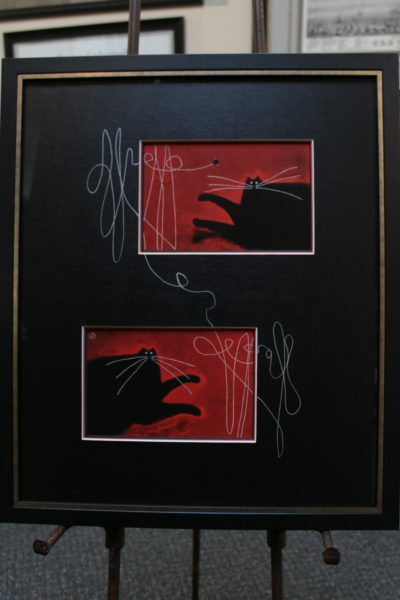 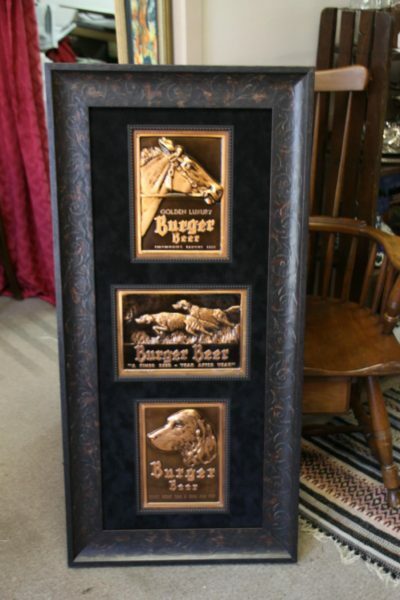 The first thoughts of going to the professional framer are that it is costly. 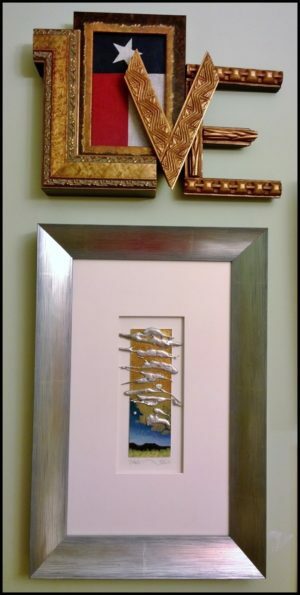 That is not always the case, granted we specialize in custom framing trained for many years for the sole purpose of creating a fitting design that enhances your artwork while preserving it with materials and methods that do not harm. 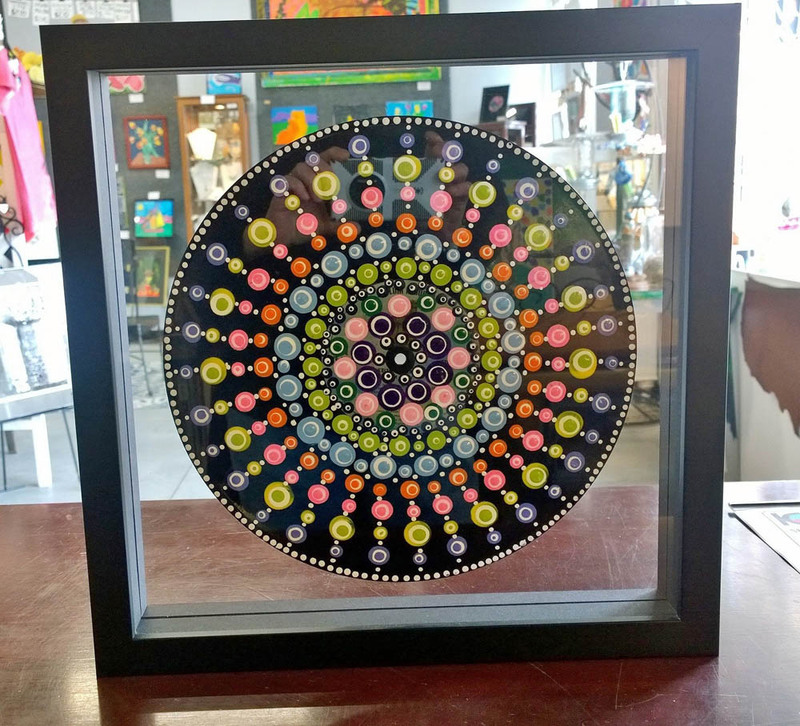 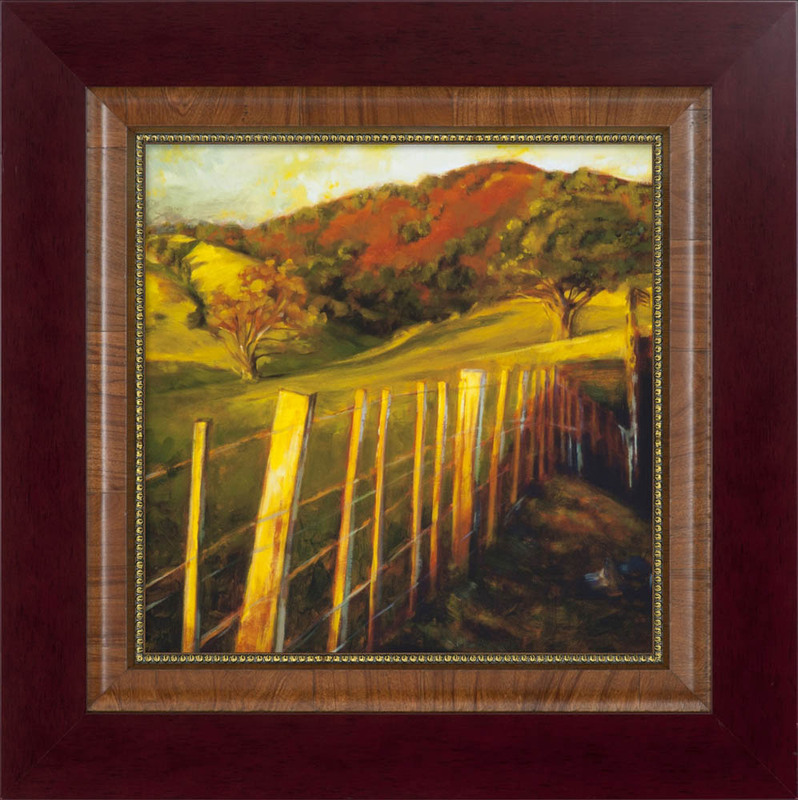 With 30 years experience in Custom Framing and Design, the gallery offers you affordable custom framing by an award-winning picture framer M.E. 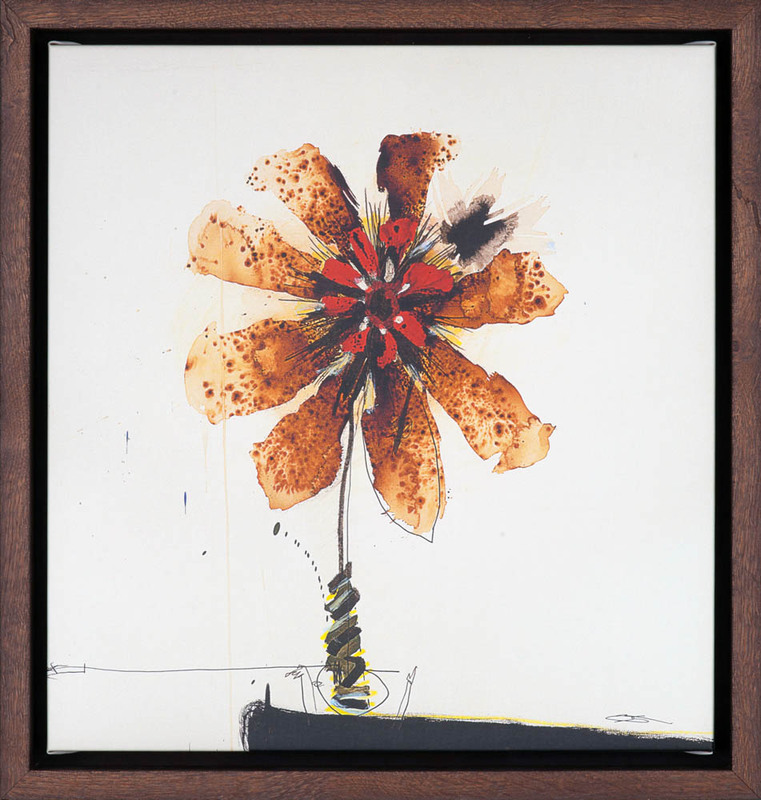 Glasscock. 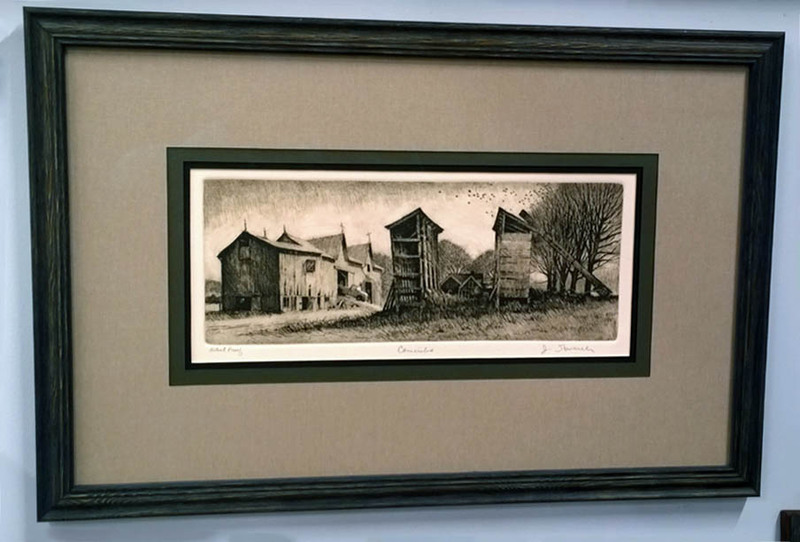 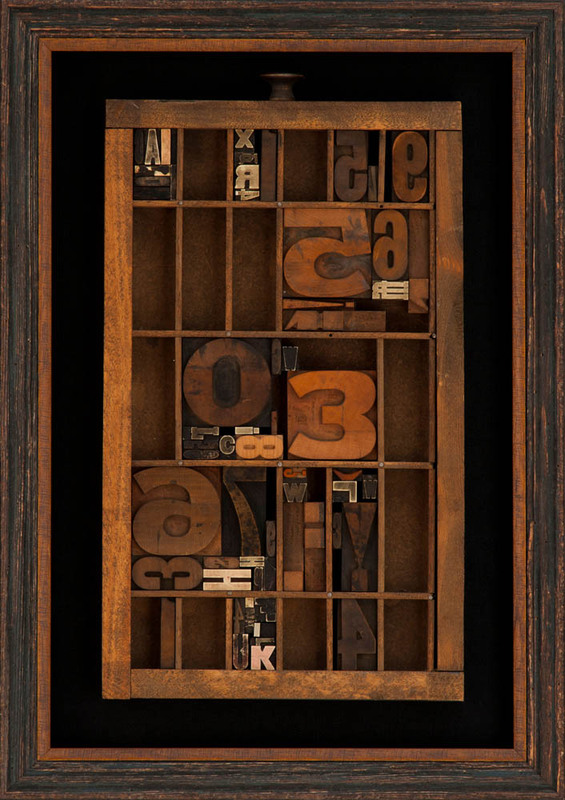 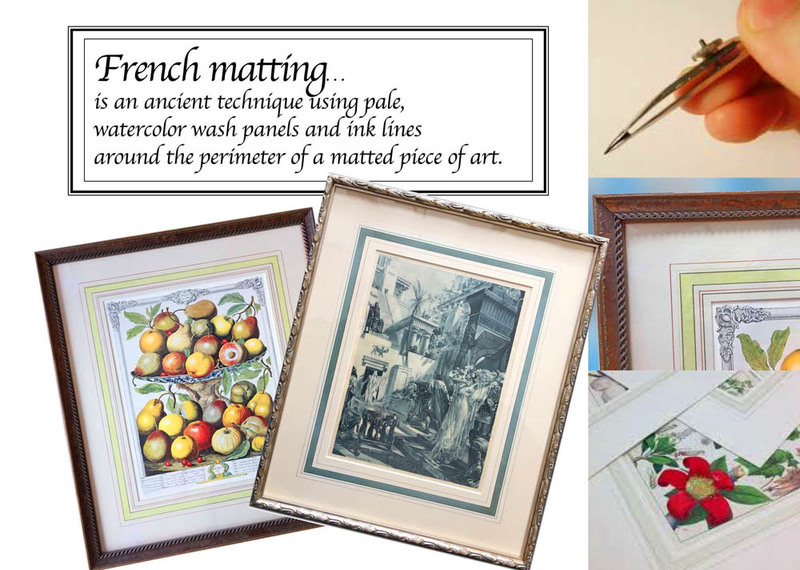 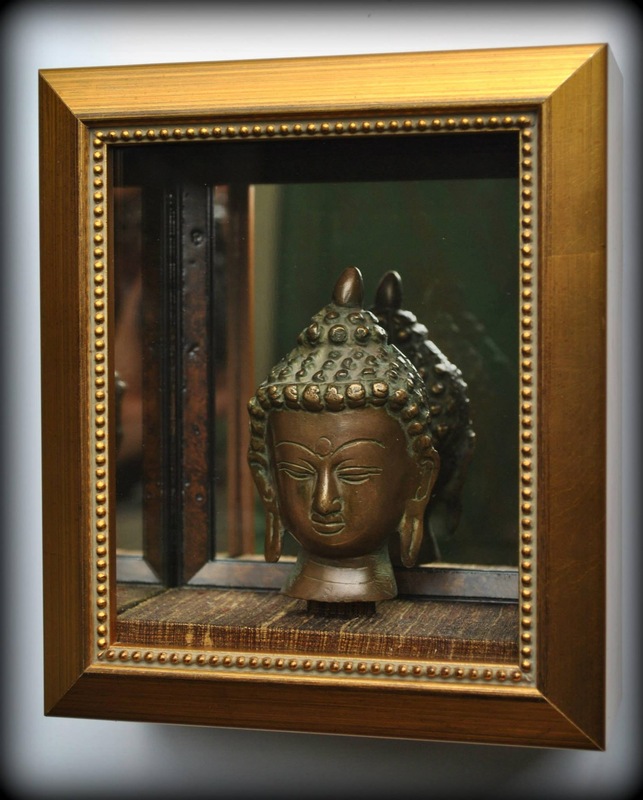 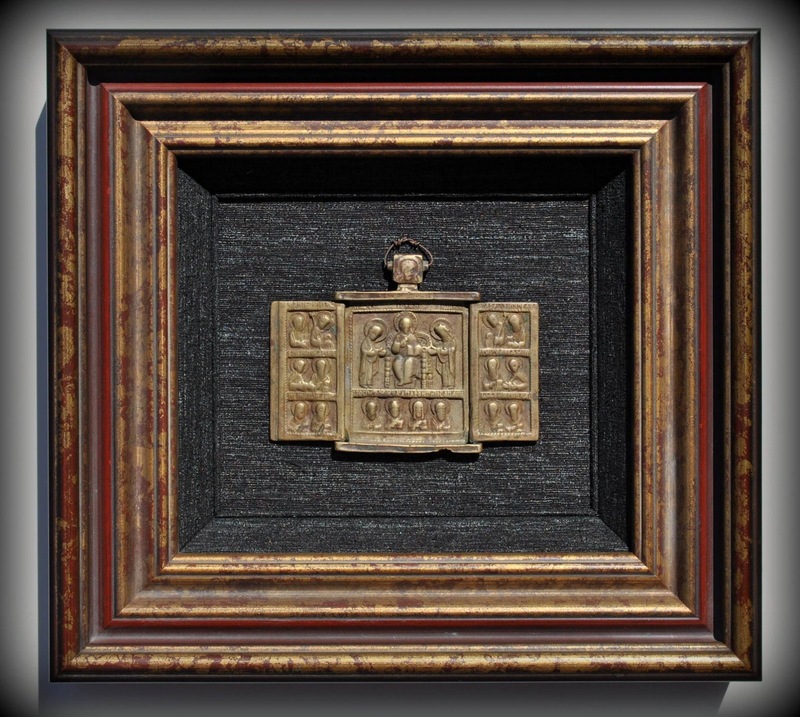 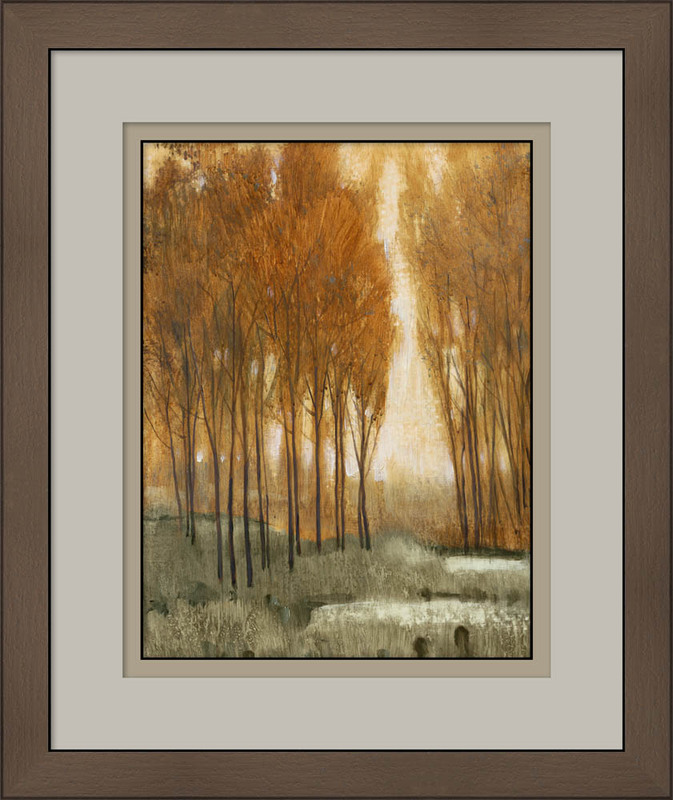 Whether you are framing your art or collectible high-value art, total conservation is always the primary focus, using high-quality frames from Larson-Juhl and Omega Moulding Companies there is a style for every need. 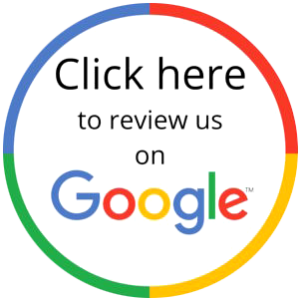 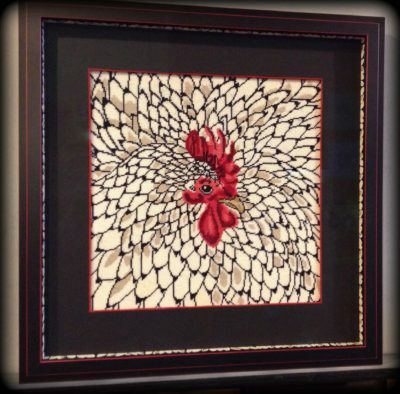 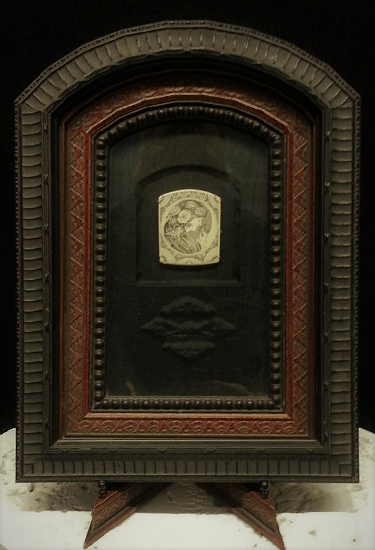 Specializing in Shadowbox framing, hand painted mats, and frames, French lines, and superior craftsmanship you can always count on a design that will create the focal point of any wall. 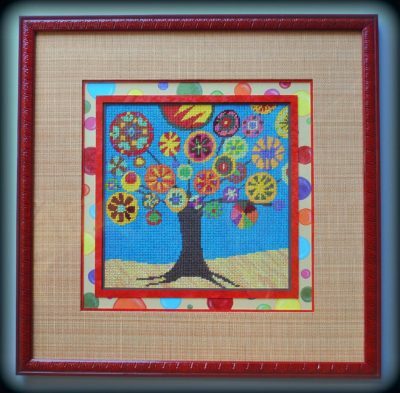 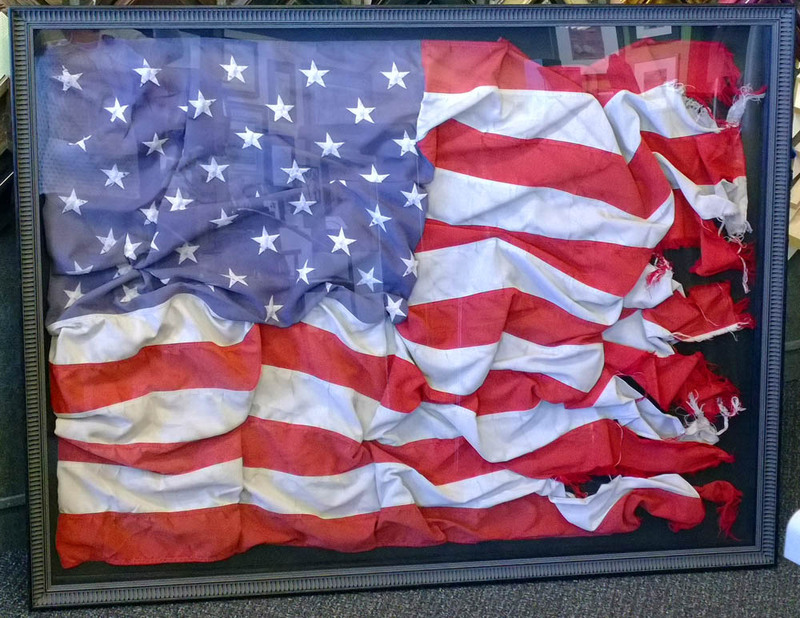 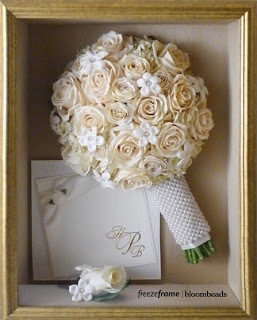 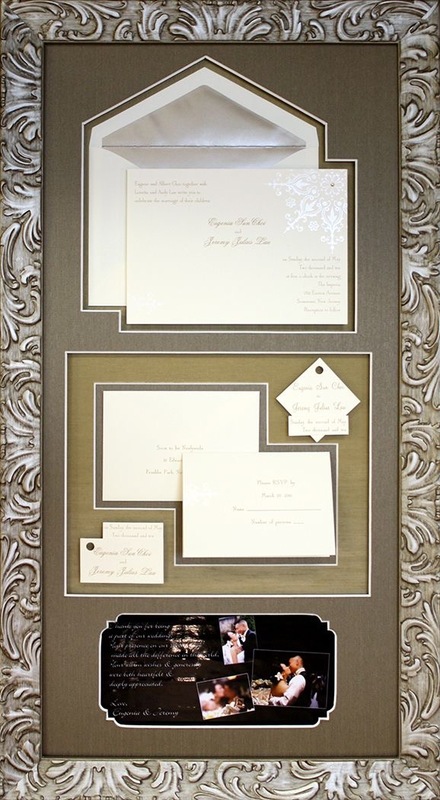 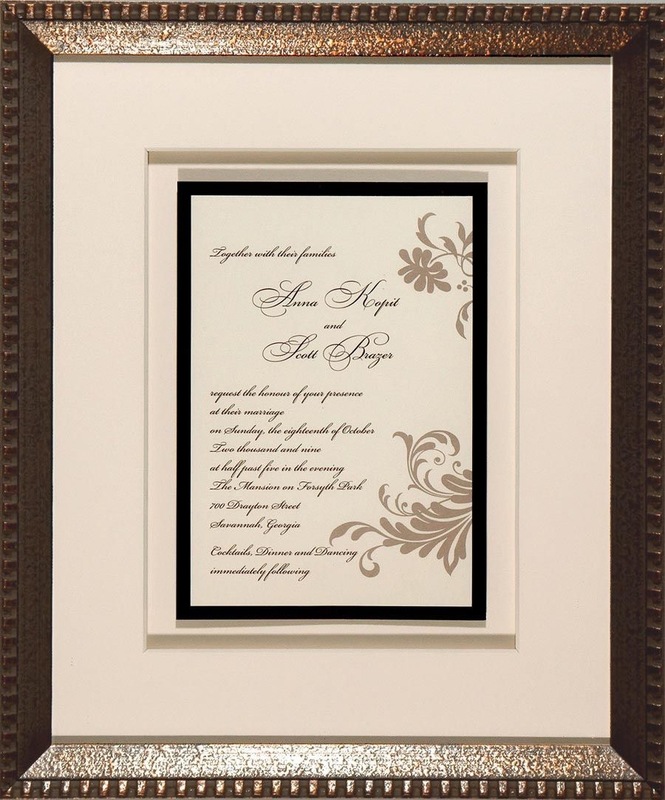 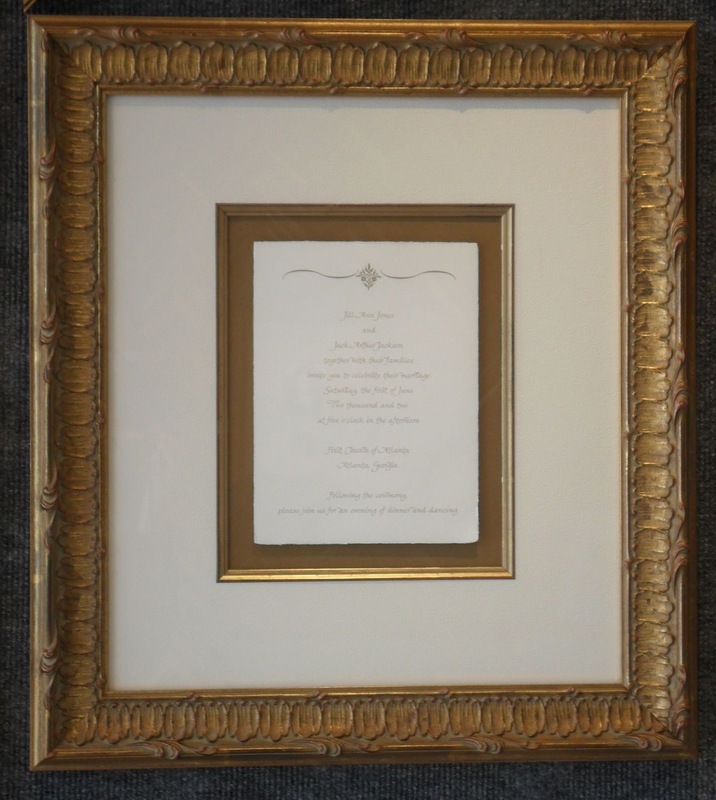 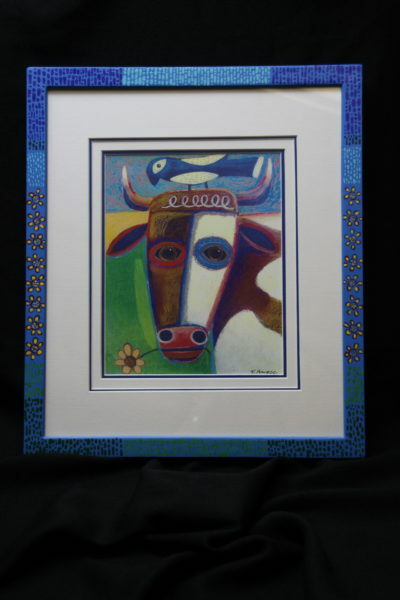 CHECK OUT OUR CUSTOM FRAMING PORTFOLIO!